Sale is Cash & Carry only. Wiltrout Nursery has been in business for 15 years, specializing in ponds, hardy nursery plants, and high-quality custom landscaping including paver patios and ponds. Check out our 80+ varieties of pond plants, koi and goldfish, shade and fruit trees, and native plants, all in a pleasant country setting! LIKE our Facebook page for instant updates! Take a virtual nursery tour! With 80+ varieties of water plants including the best selection of waterlilies in the Chippewa Valley, we are the Chippewa Valley's water plant destination! 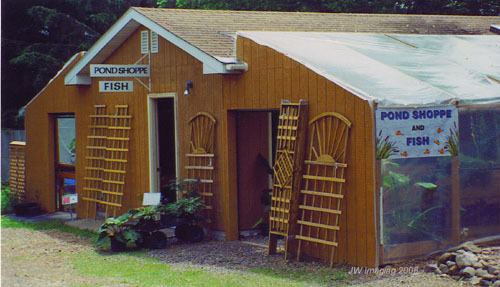 "Pond Shoppe" for all your water garden needs! 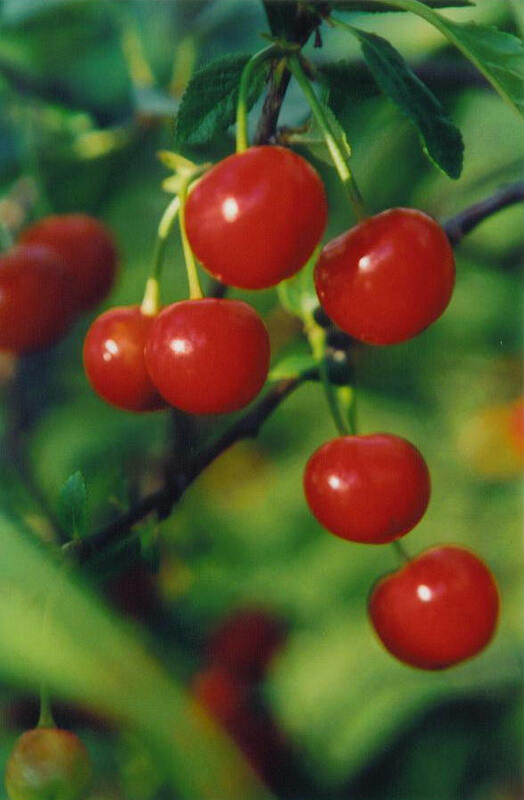 Check out our extensive selection of fruit plants! Copyright © 2010-2014 Wiltrout Nursery. All Rights Reserved.